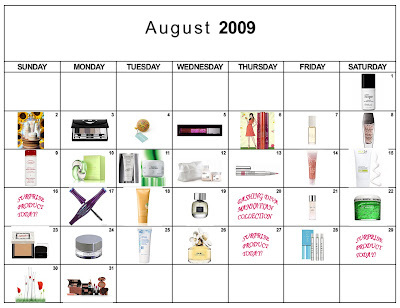 The Beauty of Life: A Month of Beautiful Giveaways: Benefit Hello Flawless! A Month of Beautiful Giveaways: Benefit Hello Flawless! Looking flawless has never been so easy ... thanks to Benefit Hello Flawless!, that is. This silky powder coverup gives a naturally sheer, beautiful finish -- perfect for those mornings you feel you just need a little something extra. And added bonus? It has SPF! It even comes with a brush, sponge and application lesson. Seriously, what more could you ask for? 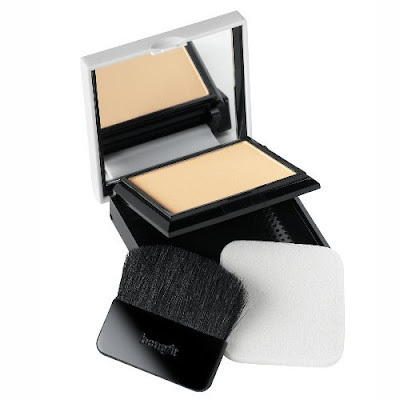 And now one lucky winner has the chance to receive Benefit Hello Flawless!, valued at $34! Entering is easy. Simply enter your name and email address in the box below. The winner will be selected on Monday, August 24 and notified by email. It's that simple! This giveaway is open to US residents only. Giveaway runs until Sunday, August 23 at midnight. One entry per person, email address and IP address. Multiple entries will be disqualified. I love this stuff. And I'm almost out!